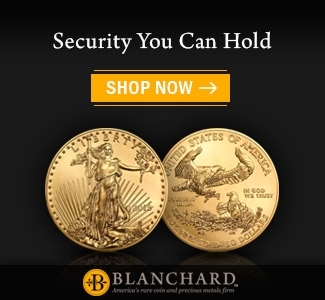 Those who know how to use the technology have an advantage in the coin marketplace. 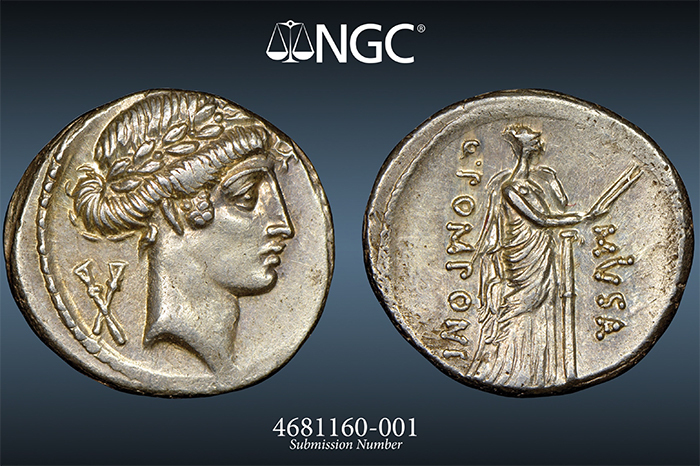 NGC launched a new service for collectors and dealers in June called Photo Vision. 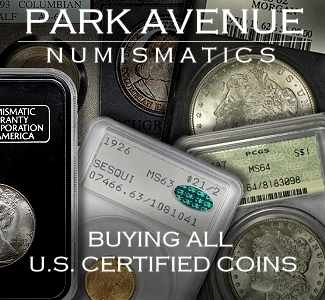 The new photo service provides submitters with high-resolution pictures of their coins before they have been encapsulated. The pictures will be emailed to submitters who can use them for Set Registry listings, online sales and for identification purposes. The service is available at the discounted rate of $7.50 until the end of the year. Coin photography has advanced by leaps and bounds in recent years. Some may be interested in a short history of the subject. 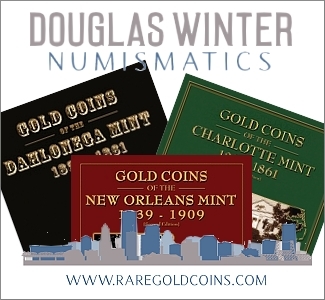 The earliest regular auction catalogs for rare coins in the United States began in the 1850s or so. These early catalogs illustrated coins with the use of woodcuts. That process of illustration had been used for centuries in all forms of media, from books to newspapers. The limitations of this form of illustration are obvious. You get an idea of what the coin type looks like, but no indication of the actual coin’s appearance. Over the years, I have run across the actual woodcuts used for catalogs, and these are quite collectible themselves. 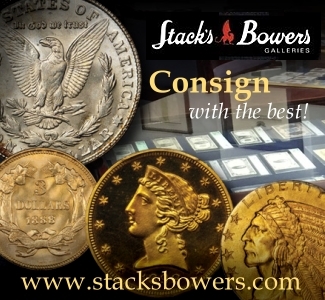 The first United States auction catalog to use actual photographs was the 1868 Cogan sale of the McKenzie collection. Early auction catalogs are highly collectible, and over the next several decades, many extremely important collections were auctioned. These early sales by the likes of Chapman, Elder, Mehl and many others are very useful for researchers when studying pedigrees for important coins. 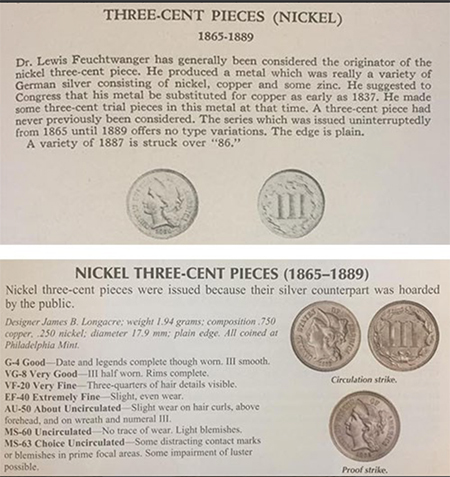 Several years ago, a German catalog from 1884 sold for $4,700, mostly because the catalog was the first to feature a photograph of an 1804 Silver Dollar (actually a photo of a plaster cast; the actual coins were deemed too shiny to photograph). 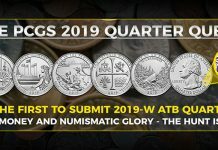 Many of these early catalogs are quite interesting to examine because of the staggering size of collections assembled in the early years of organized numismatics. The quality of photographs in these early catalogs varied extensively. A recent auction catalog by Kolbe and Fanning, offering an example of the 1911 Thomas Elder auction of the William Woodin collection, states “extremely rare, with remarkable photographic plates painstakingly executed by the multi-talented Edgar Adams, one of the most prolific American numismatic researchers and photographers of the early twentieth century.” The catalog sold for $2,937. The Chapman Brothers were also well known for the quality of photographic plates used in their catalogs. From 1868 until around the 1970s, most auction catalogs used the same standard black-and-white illustrations. The quality of images varied greatly from company to company. 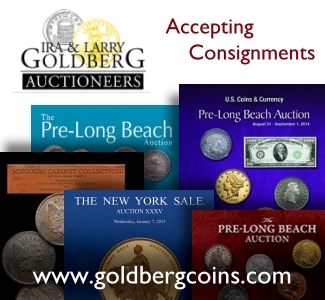 In 1984, I started a rare coin auction company, and getting the photography in place was quite the chore. We needed to build a dark room and hire someone to take the pictures. Our first auction catalog used images that had been developed in a bath tub by my partner, Ron Guth. A few years later, Tom Mulvaney joined the company and has worked with me in various capacities ever since. 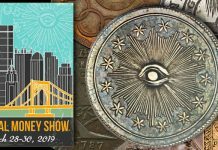 His photography techniques and skills have evolved over the years, and today he is known as one of the best rare coin photographers ever. I called him about this article and asked when he started using digital photography. He worked for PCGS doing photography in 1995, and management asked about going digital. The price at the time for a 1-megapixel camera exceeded $35,000. Going digital waited a few years, and in 2000, Tom bought a 2-megapixel camera for around $2,000. Today, a 20-megapixel camera would cost under $500 in most cases. Many photographers, Tom included, resisted the use of digital for years because of quality issues. As the pixel count grew, film was left in the dust permanently for numismatics. 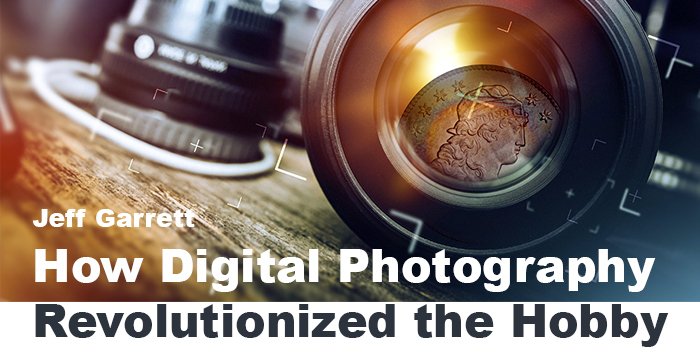 Today, digital photography is one the key tools for the business of numismatics. 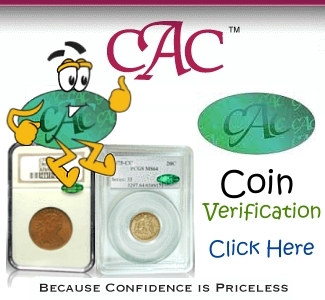 Everyone who lists a coin on eBay, has a website or produces catalogs is highly dependent on quality digital images. The skill to take great images and to manipulate them with software is very desirable. 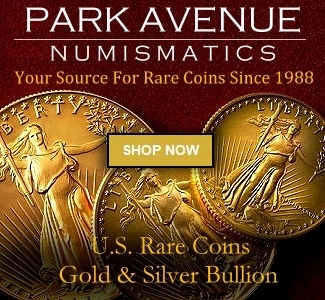 Each day, thousands and thousands of images of rare coins are posted online by rare coin sellers around the world. These range from horrible pictures taken with a phone camera to studio pictures that are amazing. 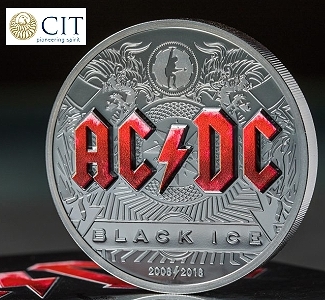 The market desirability of coins with great images is seen in the sales by online coin companies. There are several companies who pride themselves on the fantastic images they use for their web business. 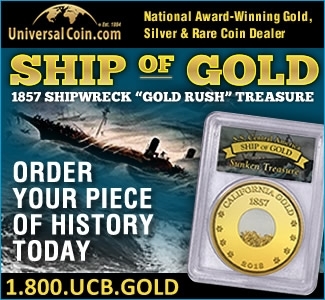 I have even heard some of them state that they take into account how a coin will photograph when making a purchase. 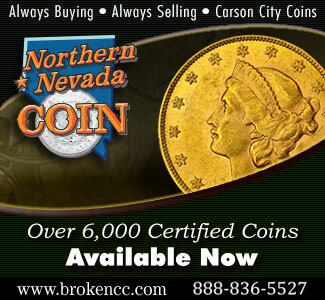 A few rare coin companies outsource images for important coins to get the very best results. 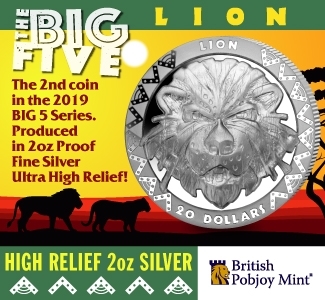 Recently, I overheard a conversation by one of these sellers stating that they send the coins to multiple photographers trying to get the best image possible. It’s sort of like trying to get an upgrade on a coin photo! 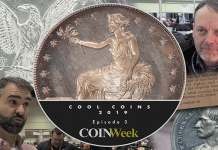 It’s obvious that wonderful coin photographs help to sell rare coins. 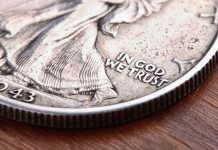 As the technology improves, there is no telling how good the craft of coin photography will advance. 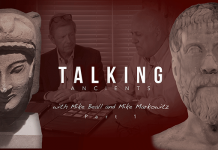 I recently received an email from an auction house offering a coin by the use of a short video with the coin spinning around, and a very distinguished voice extolling the virtues of the coin in question. I imagine 3-D imaging or some other fantastic new innovation is right around the corner. 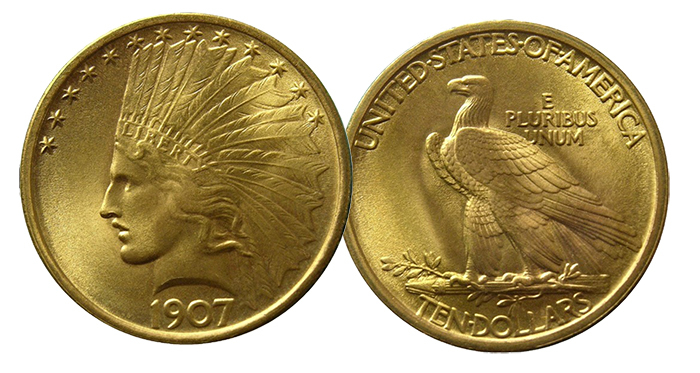 The hobby of numismatics is very lucky to have the incredible tool of digital photography. 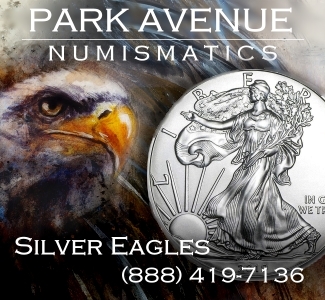 This has allowed people from every corner of the United States and the world to quickly and efficiently explore the world of numismatics. 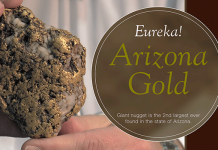 Digital photography is also great for numismatic education. I believe the advancement of digital photography has been one of the biggest reasons for the growth of our hobby in the last two decades. 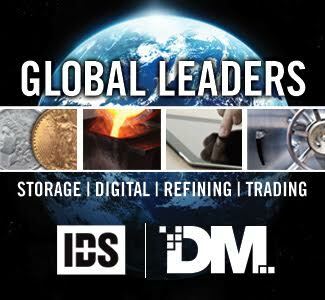 The recent incredible advances in cameras in our smartphones has been a boom for dealer productivity, as well. 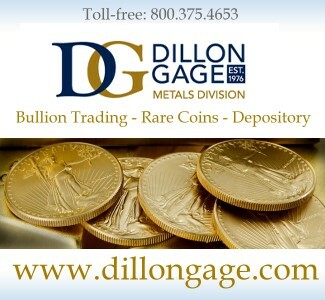 I can locate a rare coin on the bourse floor, shoot an incredible image, and text that image to a client in seconds. 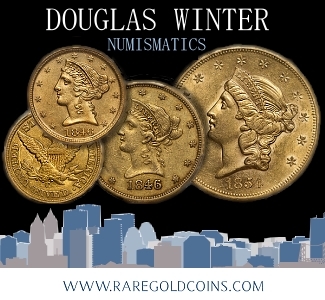 These tools are also being used with great efficiency on numismatic social media sites. 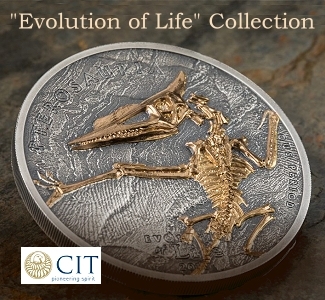 The ease of use, low cost and quality, has leveled the playing field for professional numismatics. 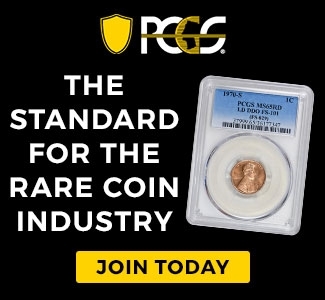 A lot of rare coin business is being done around the world because of this new technology. Even with the many tools available, digital photography and editing is an art. 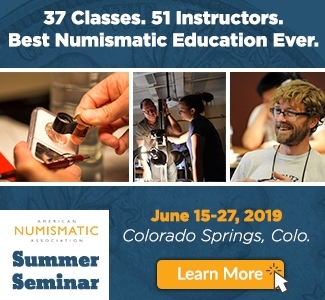 For anyone interested in learning the craft of digital photography, you should consider attending the ANA Summer Seminar. 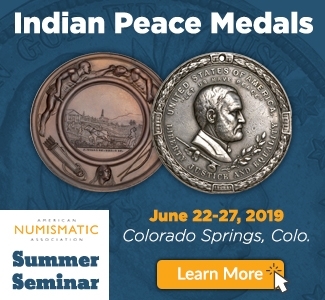 Tom Mulvaney and a few others teach classes each summer in Colorado Springs. The weeklong classes teach the basics of digital photography and editing. The classes are very popular, and most students rave about how much they learn in a short time. 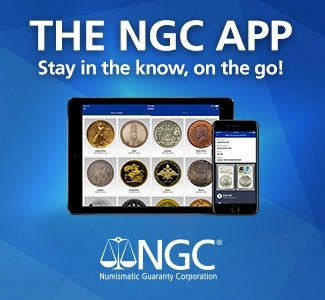 Collectors or dealers who want amazing coin photographs, but lack the necessary skills, should consider the imaging services of NGC. Their Photo Proof and Photo Vision imaging are among the best in the business.